In this recipe, leafy greens displace some of the bread and offer vitamins, minerals, and fiber. 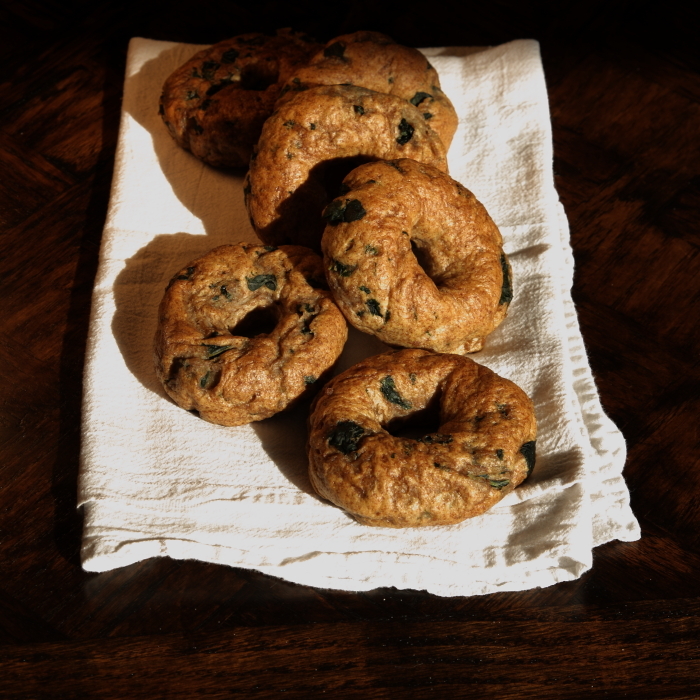 I used a combination of whole-wheat and bread flour, to provide some whole-grain goodness while still maintaining the bagel’s hallmark chewy texture. Crumbled feta kneaded into the dough gives a subtle cheesy flavor, while also offering a little calcium, protein, and fat to slow digestion and keep us satiated. For me, baking bread is one of life’s great pleasures. Kneading, rising, shaping, using your hands to create something from nothing… It’s like ancestral alchemy (not to mention how good it makes your house smell). The process takes some time and attention, but it’s one of my favorite ways to escape real life for an afternoon in the kitchen. Bagels in particular – with the extra step of boiling before baking – are more of a weekend project than an everyday staple, so set aside some time and have fun with it. These bagels have an earthy earnestness, while still offering bready charms. I didn’t give the kale my usual honey/vinegar treatment, but I think next time I will. My usual way to health up a bagel is to top the cream cheese with a layer of veggies – my favorites are sliced tomatoes or alfalfa sprouts. I think the sprouts would be especially good here for a double-green experience! Heat the olive oil in a large skillet over medium heat. Add the garlic and cook until fragrant, about 30 seconds, before adding the kale. Stir while cooking until the greens are wilted. Remove the skillet from heat and allow it to cool. Combine the warm water and yeast in a bowl and allow to bloom for 10 minutes. Add the flours, salt, cooled greens, and feta cheese. Mix all ingredients into a dough; it will seem rather shaggy or stiff. Knead the dough on a lightly floured surface (or inside the bowl if it's big enough) for about ten minutes, until it becomes elastic and cohesive. 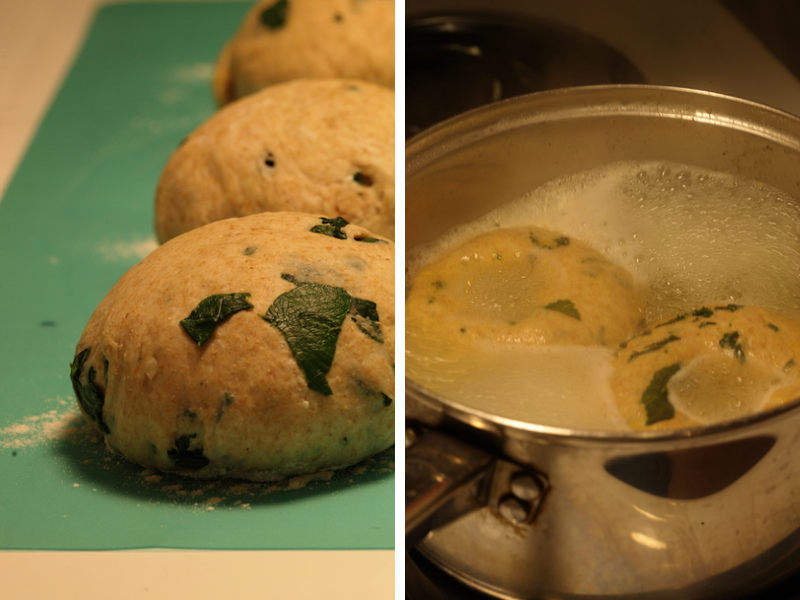 Leave the dough in the bowl covered with plastic wrap, to rise until doubled in size, about 1 hour. After the dough has risen, gently punch it down and divide into 8 equal pieces. On a lightly floured surface, form each piece into a ball and loosely cover them all with the plastic wrap to rise again for 20 minutes. 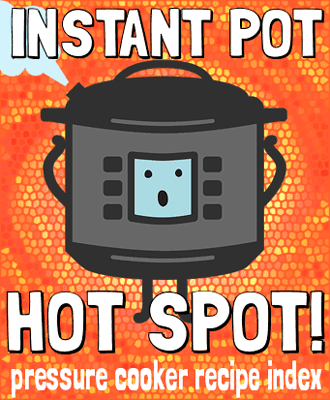 Preheat the oven to 375 and put the 6 cups water to boil in a large pot. When the dough portions have finished their second rise, form each piece into a bagel by picking the ball up, gently pressing a thumb through the center, and carefully stretching the hole to roughly 1.5 inch diameter. When the water has boiled, add the baking soda (be careful, it will foam). Place the formed bagels into the pot, 2 or 3 at a time. Boil the first side for one minute, then flip and boil for one minute more before carefully transferring to a parchment-lined baking sheet. Continue until all bagels are boiled, then make sure they all have a chance to dry for 5 minutes before baking to avoid a gummy texture. Bake for 25 minutes, until they are brown and sound hollow when tapped. Do you think soy flour could successfully used instead of the bread and and whole wheat flour? Hmmm. If you try it let me know, but honestly I wouldn’t expect a great outcome. 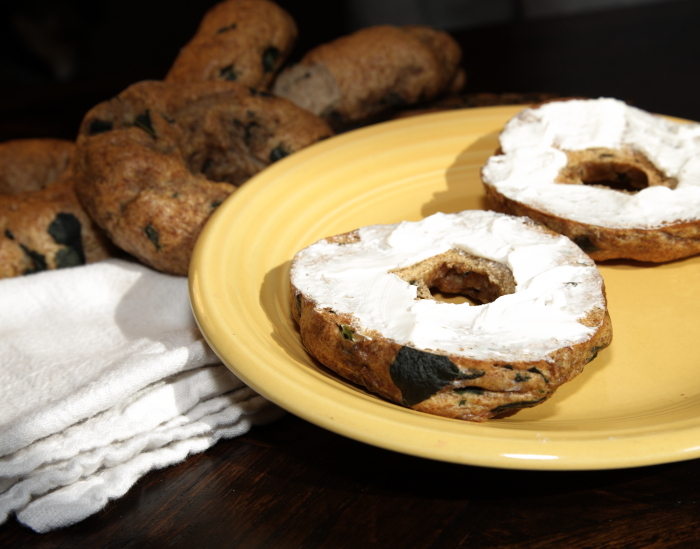 Soy flour isn’t easy to substitute 100% for wheat flour in recipes, and bagels especially depend on the structural properties of gluten for their chewy texture. If your goal is to avoid gluten, you might have better luck with an all-purpose gluten-free flour blend like Cup4Cup or Pamela’s. Or is there a different reason you’re looking to use soy flour?